Home>Entertainment> Jussie Smollett Attack: Brothers Express "Tremendous Regret"
When the news first broke of Jussie Smollett's attack in Chicago, we were all shocked about the severity of the situation. The Empire actor was reportedly targeted because of his race and sexuality, having bleach poured over him and a noose tied around his neck. After an investigation by the Chicago Police Department, it was determined that Smollett had actually staged the hate crime himself. He allegedly paid the Osundairo brothers $3,500 to carry out the beating, instructing them beforehand on what to purchase and what time to strike. Abel and Ola Osundairo have been quiet since all the new information started to come out but now, they're issuing a public apology through their lawyer. "My clients have tremendous regret over their involvement in this situation, and they understand how it has impacted people across the nation, particularly minority communities and especially those who have been victims of hate crimes themselves," said attorney Gloria Schmidt in a statement to CBS Chicago. The brothers were initially arrested after they were caught on camera purchasing several of the items used in the attack. They were also seen leaving the scene of the crime. 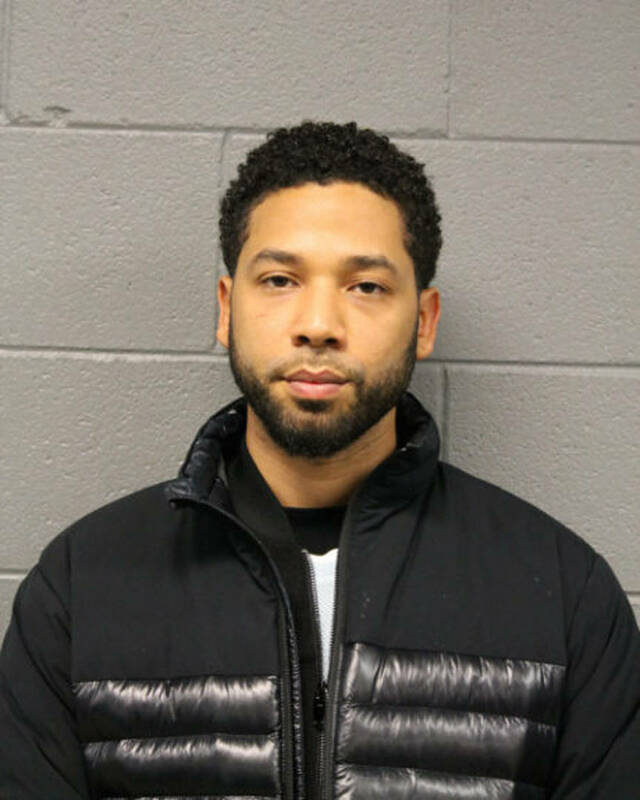 It is believed that Smollett staged the beating because he was "dissatisfied" with his salary on Empire. After visiting the FOX studios to plead his case, he was removed from his role on the show for the final two episodes of Empire's season. ENTERTAINMENT Jussie Smollett Attack: Brothers Express "Tremendous Regret"